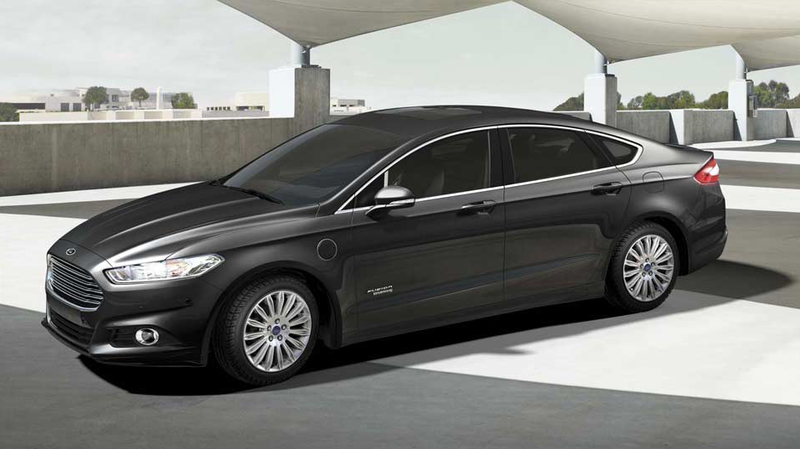 The new 2013 Ford Fusion is packed with so many driver-assist features it has Ford saying that it rivals luxury cars costing twice as much! What are driver assist features? Well some of them, like electronic power-assist steering, you may already be driving with. But its features like the new Lane Keeping System that Ford will use as the foundation for safety in future vehicles. “The new Fusion is a showcase of how we will use sensors and vehicle data to enhance the driver’s own capabilities when behind the wheel,” said Paul Mascarenas, Chief Technical Officer and Vice President of Ford Research and Innovation. So, what is the Lane Keeping System? Well, it’s pretty simple actually. Lane Keeping helps drivers avoid unintentional lane changes through the use of a lane-detecting camera mounted in the front windshield. When the camera sees the vehicle is getting to close to the white or yellow line it will alert them by making the steering wheel gently vibrate. Vibrations aren’t the only things the Lane Keeping System will use to keep you on course. The Lane Keeping aid takes it step further by applying “steering torque” to the wheel, informing the driver of which way they need to move the wheel in order to get back in the center of the lane. Both features can be used at the same time and you get a detailed breakdown of the entire Lane Keeping System in the video below. If you have questions about the 2013 Ford Fusion, or any any other vehicle, please feel free to contact us. We would be more than happy to answer any question you have! I'm liking the 2013 Fusion already. Not only does it help the environment, but it also helps people be more organized on the road.